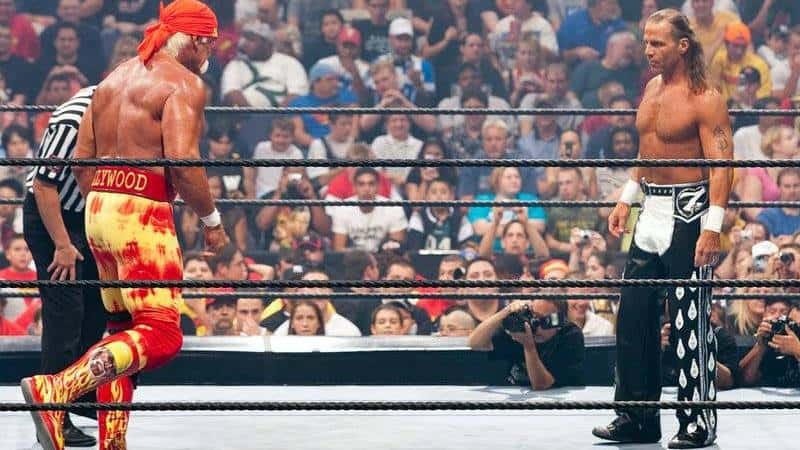 With Kurt Angle calling it a day on his in-ring career at WrestleMania 35, let’s take a look back to his early days in WWE when he met Shawn Michaels for the very first time. Embarrassment ensued! Kurt Angle was a casual wrestling fan growing up, catching a bit of the product on television but he did go to a show one time featuring the legendary Bruno Sammartino. 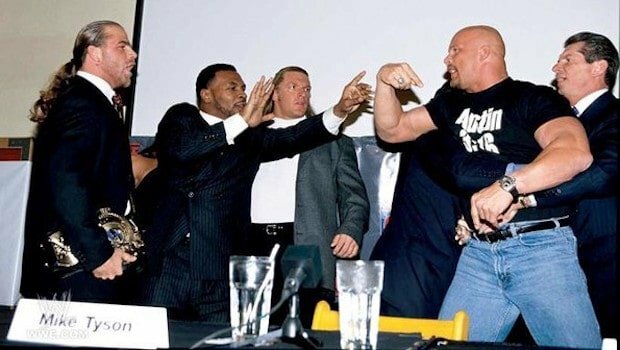 When Angle made his way to the WWE back in 1999, he recalls talk amongst the guys in the back about Shawn Michaels and hearing how great he was. When Michaels eventually returned to the business and put on a 5-star caliber match at 2003’s Survivor Series, this caught Angle’s eye backstage. Following what he saw, Angle confronted Shawn, but he clearly didn’t know who he was. “Growing up, being the youngest of five boys and a girl, my mom and dad did everything they could to provide for us – and they did an excellent job, god bless ’em – but I didn’t get an opportunity to go to a [Pittsburgh] Steeler game. I did get to go to one wrestling match – Bruno Sammartino versus Larry Zbyszko. I thought that was the greatest thing in the world. 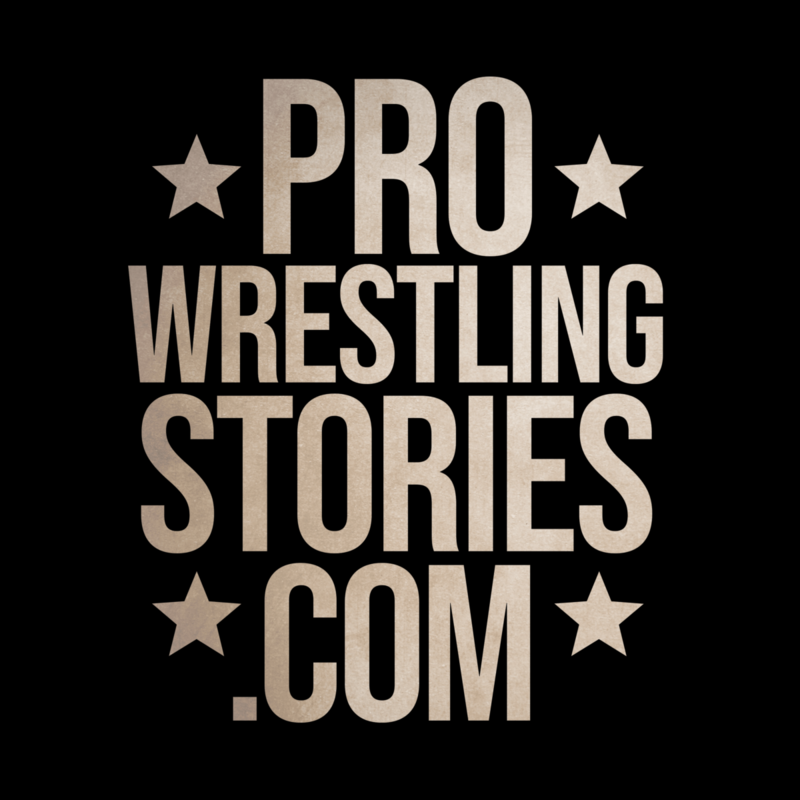 “The only time I really watched wrestling growing up was if Roddy Piper was on. I’d watch Piper’s Pit. 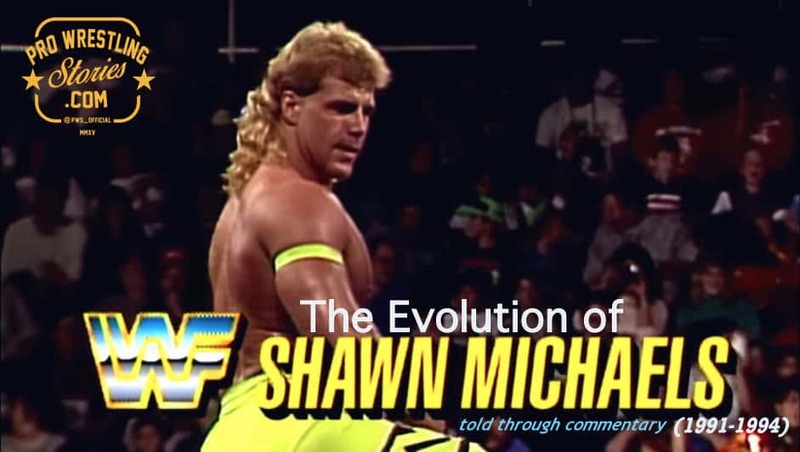 “I didn’t know who Shawn [Michaels] was. I only heard about him when I got into wrestling in 2000, and it’s funny because when he came back, he had this match at Survivor Series. 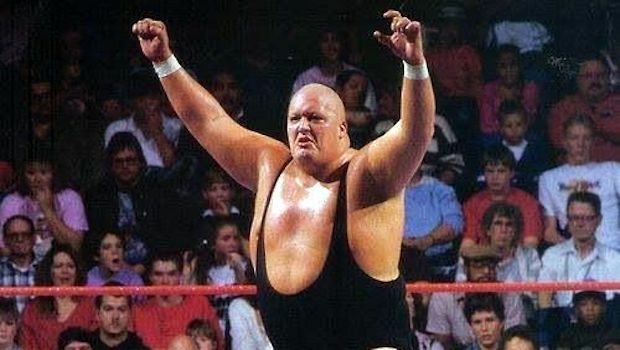 It came down to five-on-one; he was the one guy, and he eliminated four guys until the last guy, but he ended up losing, and I was like, ‘This guy’s good…’ I mean, I’d never heard of him really before. Kurt Angle would come to know Shawn Michaels quite well and the two had memorable matches on Raw and at WrestleMania 21. 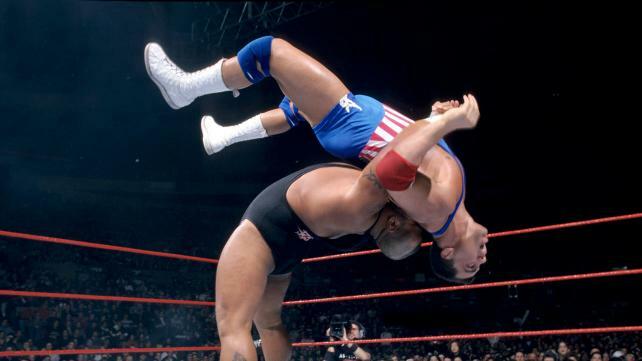 Kurt Angle would, of course, go on to carve his own legacy in the business but it’s funny to imagine what that moment must have felt like for them both when the former Olympian who “won a gold medal with a broken freakin’ neck” met The Showstopper for the very first time!